It’s a bird. It’s a plane. No, it’s the WHAM! Stamp Kit. Get ready to file reports, defeat villains, and entertain yourself at work with the latest installment to the Dare You Stamp line. It’s a bird. It’s a plane. No, it’s the WHAM! Stamp Kit. 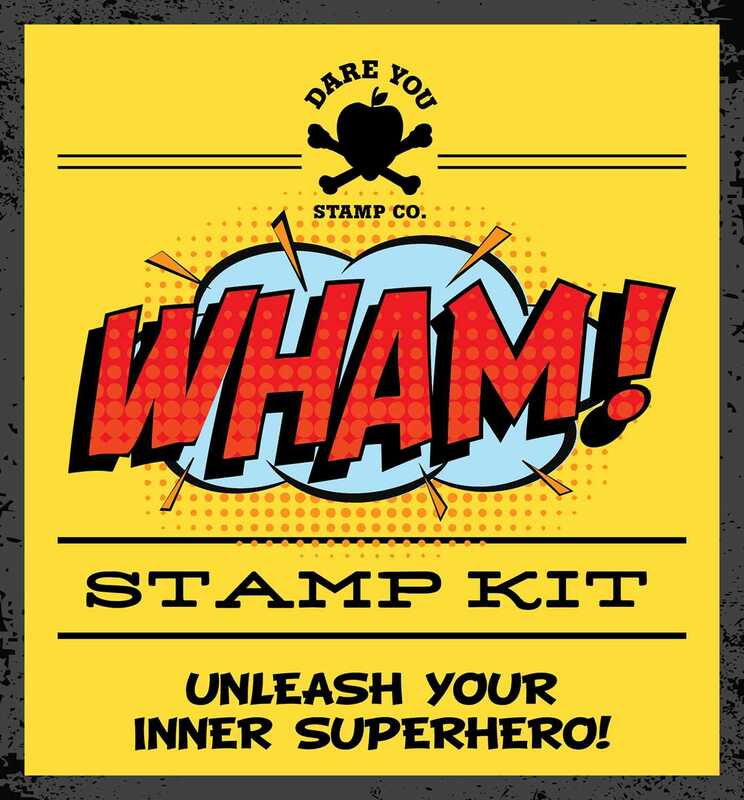 Get ready to file reports, defeat villains, and entertain yourself at work with the latest installment to the Dare You Stamp line. Featuring a comic book-inspired slogan and graphic, this stamp will help you clear that pile of reports in a single bound. Gone are the days of messing with the ink pads of traditional stamps. With this self-inking stamp, you can dish out comic book justice without staining your super suit. Whether you’re upgrading your latest memo or flying to the rescue of a weekly planner in distress, this super stamp will save the day.